Max’s small business team received a lengthy contract from a Fortune 500 company and was unsure of how to respond, needing legal guidance. 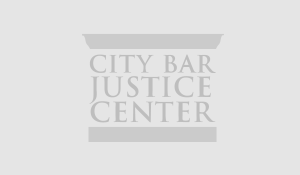 The City Bar Justice Center’s Neighborhood Entrepreneur Law Project (NELP) matched Max with a pro bono attorney who helped Max negotiate the contract and close the deal. When Max received an agreement request from another large company, their volunteer attorney generously wrote the agreement from scratch.